I have always been on the road but the decision on which stuff to bring and which ones to leave never became easy no matter how many times I do it. Especially for trips where I have to be ready for anything, the need to fit clothes, accessories and makeup for every occasion imaginable in my luggage can be a pain. This is where the need to improvise steps in, and trust me, there are a lot of ways to make it easier for you to bring everything you need, without having to use up all the space in your luggage. Let’s focus on makeup, specifically the one thing that most girls could not leave the house without. Different occasions call for different shades of lipstick, but having to take all those tubes with you can be a big hassle. 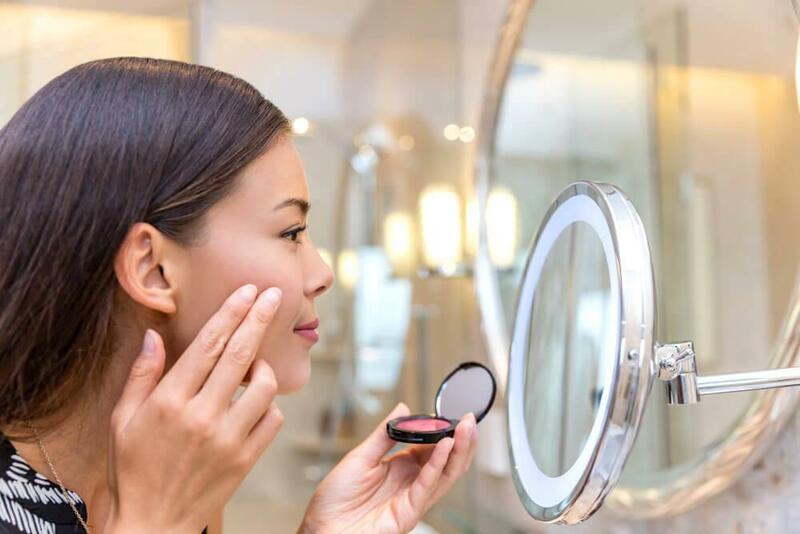 To solve this problem, you can create your own lipstick palette and have the convenience of having all your favorite shades with you wherever you go. 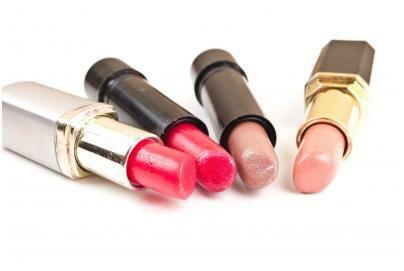 Cut off a small piece of your lipstick, probably just enough for you to use for a few occasions. Put the piece on the metal spoon. Hold the spoon over a candle, slowly melting the lipstick while making sure that it doesn’t burn. Once completely melted, pour the lipstick on an empty lipstick palette. You can use an old palette (as long as it’s clean) or you can purchase an empty one online. You can also use other kinds of containers that would suit your needs accordingly. Do the same process for other shades of lipstick that you want to have with you all the time to maximize the space on your palette. And just like that, you can bring every single one of your favorite shades everywhere you go without having to worry about bringing too much with you! This trick definitely works every single time, allowing me to maximize the space that I have left for bigger stuff that’s harder to pack. Because of this, I get to match all the outfits I packed with the appropriate makeup!